32 anglers will compete in the AT TEFF River National Final, which will be held on the River Eden on Thursday 27th & Friday 28th September. The match will be held on Appleby Angling Association water over two beats. Beat 1 from Crooks Beck to Mill Beck in the Sandford area. 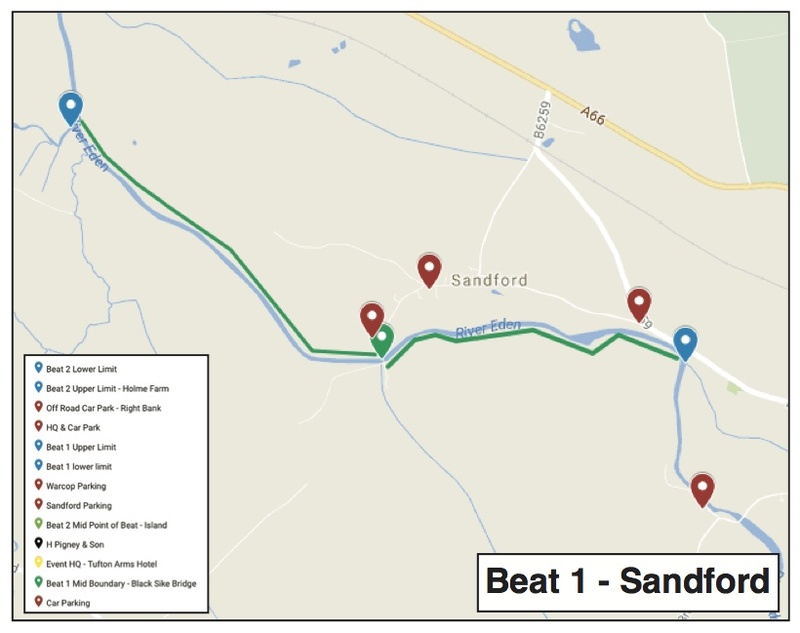 Beat 2 will begin at Holme Farm and end at Hoff Beck, Appleby. In both these events (and in any practice days) TEFF rules will apply (see below). The top 5 anglers will form the team, with 6th place as reserve, to represent England in the 2019 Rivers Home International on the River Agivey in Ireland from 3rd to 6th July 2019. Participation is by qualification only (through Rivers National Qualifiers), and full details of entry procedure and timetable have been sent to all participants. Note: Final day for practice is Sunday 16th September (inclusive). No further fishing on National beats by finalists is allowed. 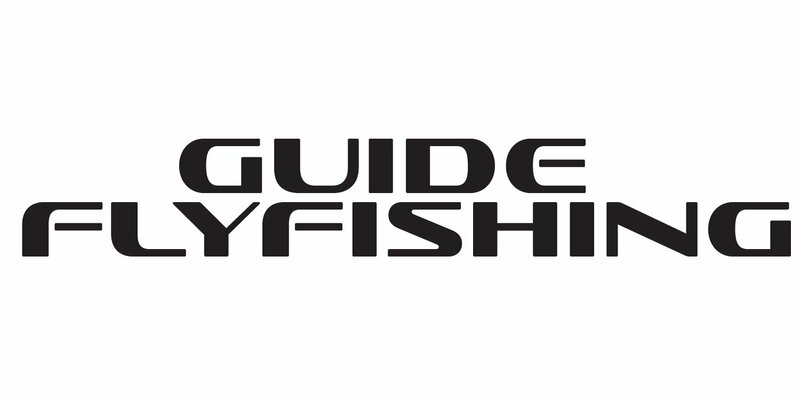 There are two different ways to book your ticket, depending on whether you are an individual Angling Trust member at the point of booking. (Full details in correspondence sent to all qualifiers). 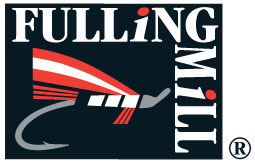 In any event, in order to fish this National Final, participants must become a member of Angling Trust before 16th September, and agree to abide by the competition rules of AT-TEFF & fishery rules. The Draw splits the 32 finalists into 4 groups – A, B, C, D. These groups then fish two sessions and control two sessions on each day. The Draw also identifies a Priority Number, which establishes the precedence that a finalist has over his fellow group members at the start of sessions 1, 3, 5 & 7 to select his start position within his beat. This Priority Number can be used up to 20 mins of the start time for these sessions. 3. In both the Final (and in any practice days), ATTEFF rules and these Modifications apply. 4. The use of the ‘bung’ is strictly banned, any form of foam or cork bodied indicator fly is not allowed. 5. Dry flies used in methods such as trio and duo should be flies that can reasonably be expected to take a fish. 6. ‘Shuffling’ is to be completely avoided. 7. Controllers and Competitors are allowed to cross the river at the official crossing points only. i.e. Blacksyke bridge at Sandford; Stepping Stones at Crackenthorpe; and the cattle grid upstream of the Stepping Stones. 8. Fish have to be netted whilst the fish is in the water. Under no circumstances should a fish be “Aerialised”. This event will be run and administered by Jeremy Lucas, Paul Page and Baz Reece. If you have any questions please contact Baz on 07811 560383.